Yes, there are family restaurants between Mumbai and Surat on National Highway 8. Vithal Kamats I saw on the left-hand side somewhere near Manor, NH 8 while driving from Mumbai but as I had early breakfast I stopped at McDonald’s situated at Express Mall, NH8, Vapi, Gujarat. 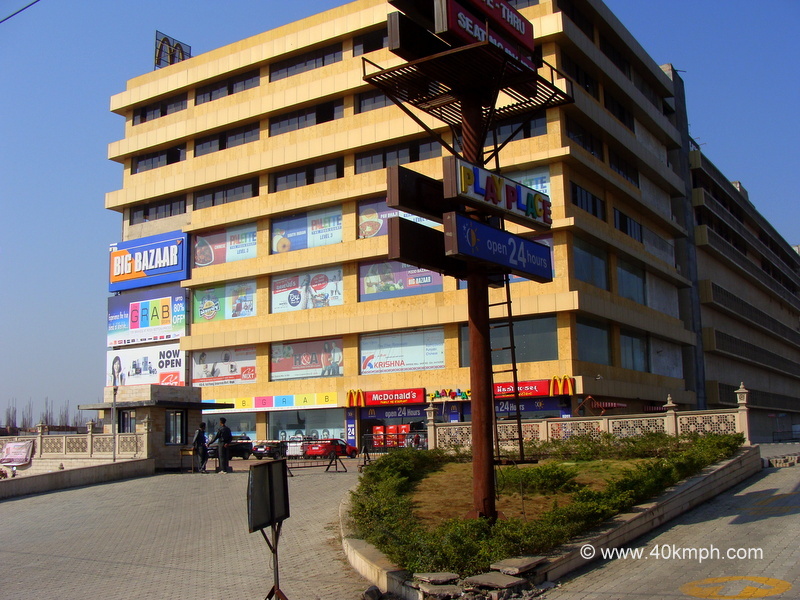 Express Mall is open 24 hours and 150 km approx. from Dahisar, Mumbai and 100 km from Surat, Gujarat.